Product information "Jawcen - Canto de lejos"
Post-Black Metal from Chile. 2nd album. 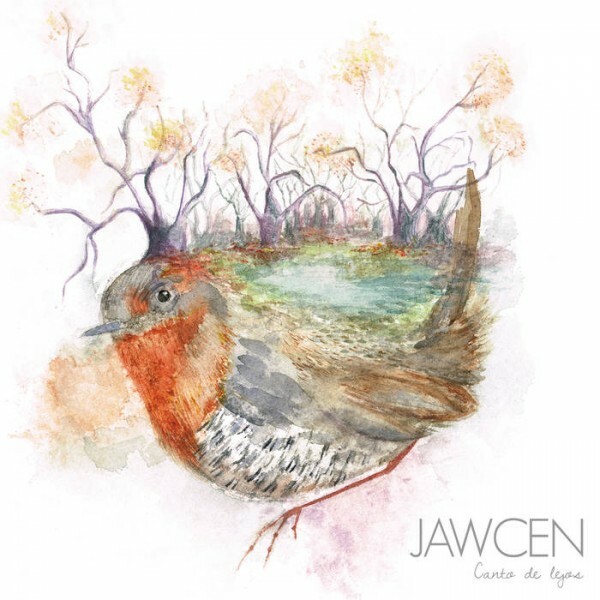 Related links to "Jawcen - Canto de lejos"